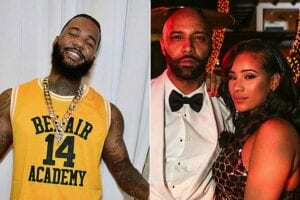 The Game Is Beefing With Joe Budden Over Cyn Santana!!! 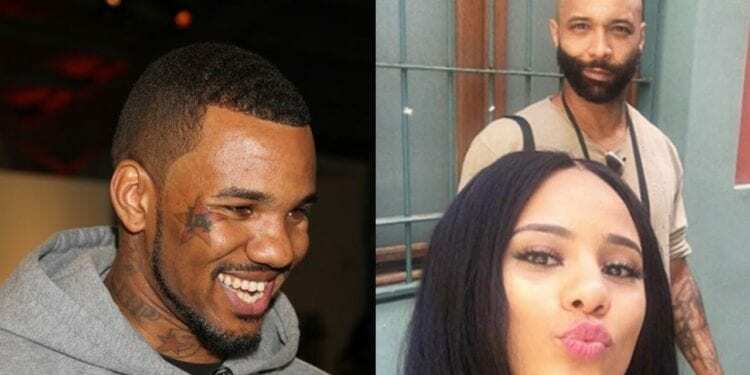 The Game is beefing with Joe Budden over Cyn Santana. Rapper Jayceon Taylor aka The Game is at it again. Last week he revealed his affair with Kim Kardashian West in some lyrics to his new song. What kind of sexual tryst did Santana have with Game? And, why is Game going after Budden throw his lady? What is the beef between The Game and Joe Budden really about? What is the point of all of this, especially since Cyn and Game relationship is ancient news. Is Game trying to stay relevant? 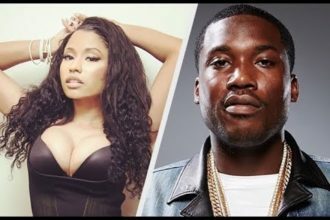 Are these two rappers really going to fight over a woman? How about a rap battle between Joe and Game? What do you Hip Hop Heads think? Joe Budden versus The Game, and the winner is? For more Hip Hop News Entertainment check us out at Hip Hop News Uncensored. It’s the best YouTube channel for Hip Hop. 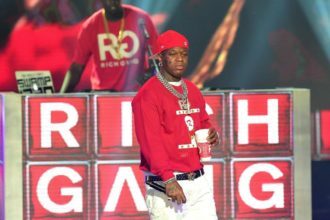 Birdman SUED For 12 Million Dollars?! ?